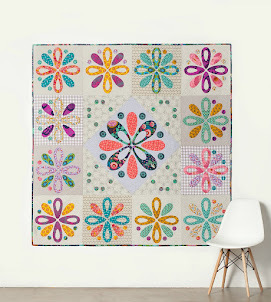 Hi Friends, well it is time to celebrate Weekend Quilting and some time to sew for yourself with a Sew Along. Ministry of Fabric are hosting this wonderful Sew Along event and sponsoring the prizes so that you can get sewing, quilting and making some or one of the projects from the book. Starting from Monday 17th July join us for four - Fortnightly rounds. Join in one round or as many as you like and use the hash tags - #weekendquiltingsewalong to share your work with us. Each round will be judged and there will be a prize up for grabs each week. There will also be a Grand prize at the end of the four rounds, with the Grand Prize winner receiving a handmade prize from myself. 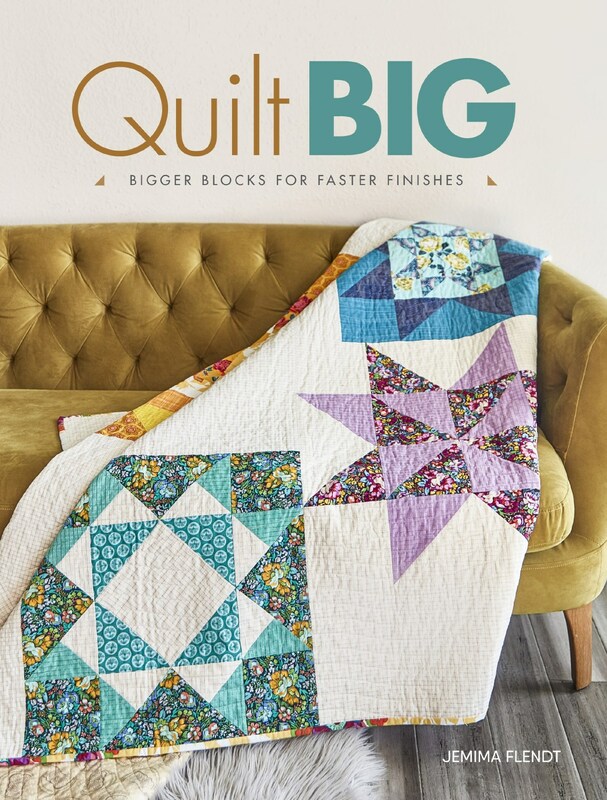 So grab your copy of Weekend Quilting and start planning those projects you have been dying to make for yourself or even as handmade gifts and you could be in the running to win some great prizes. 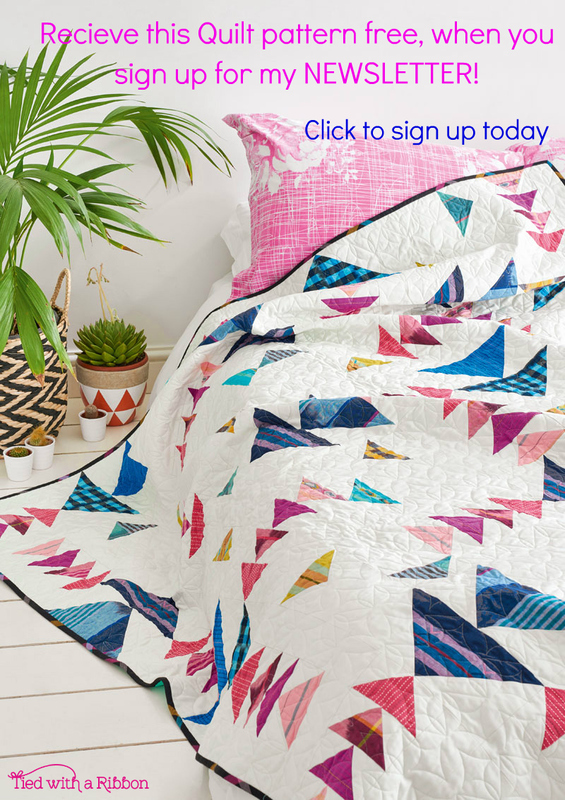 With all the projects designed to be made in the time frame of a weekend or less choose from Small Lap Quilts, Table runners, Pillows, Mini Quilts or even a Pennant to get you inspired. 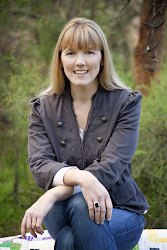 Alisha and myself are really looking forward to you going us for this Weekend Quilting Sew Along. You can follow along at #weekendquiltingthebook to see lots of inspiration for projects made already.